The blow of Indian tradition, with the Fabindian traditional attires for the first time in Dallas. 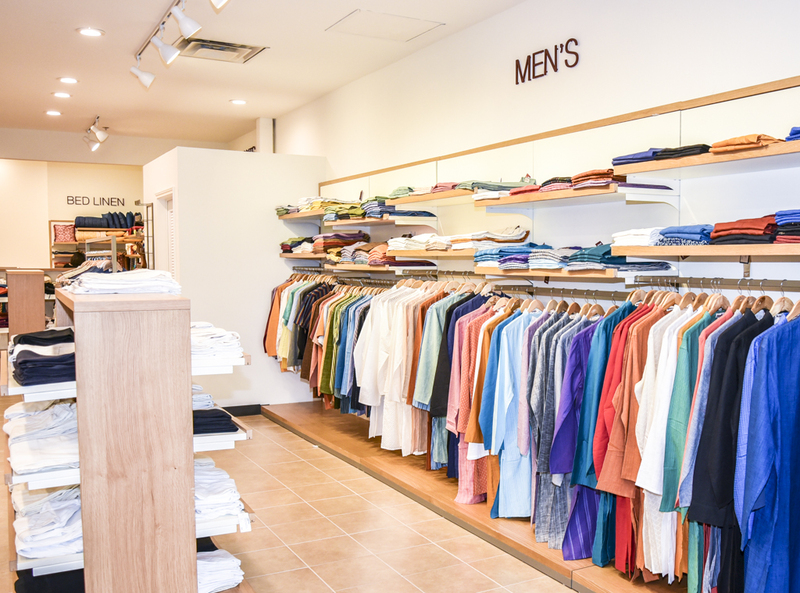 Fabindia, the everlasting brand to all the customers, that delight them by interpreting the rich heritage and tradition with all the Indian designs, customs, cultures and ethics in the form of attires also available now in the US. 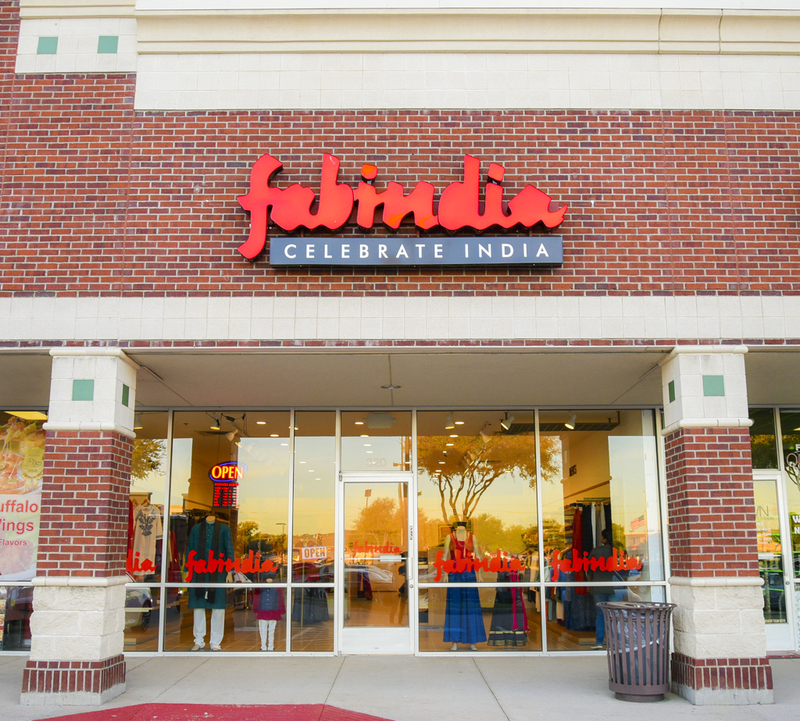 At Fabindia we celebrate India, and endeavor to bring all that we love about India to customers around the world. 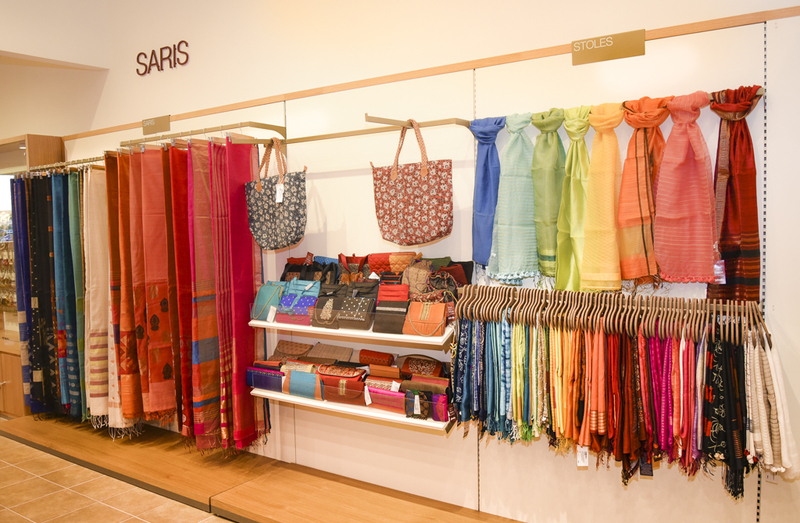 We will harness the transformative power of a well-run business committed to profitable growth in support of Fabindia’s Vision. We will strengthen and support our community of customers, designers, artisans, farmers, makers and entrepreneurs inspired by India. We will give our customers products that delight them by interpreting our rich heritage and traditional knowledge, while protecting the natural environment. To remain true to our company’s history and our founder’s original Vision: “In addition to making profits, our aims are, the constant development of new products, a fair, equitable and helpful relationship with our producers, and the maintenance of quality on which our reputation rests.” – John Bissell. To ensure that we delight our customers with our products and service, and always make them feel that they are getting great value for their money. To design, make and sell products with intrinsic worth that comes from the original designs, knowledge, care and skill with which these are made. To be true to our commitment and history as an ethical and trustworthy brand promoting a stake-holder based community model of inclusive capitalism. To constantly share our Vision with our employees, suppliers, business associates and customers, so that we collectively ensure that all our actions are in service of our Vision, Mission and Guiding Principles.